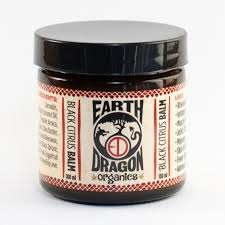 Created by Earth Dragon Organics from Salt Spring Island, B.C., this healing balm is a powerful topical used to reduce inflammation and ease aches, pains, tension and stimulate the adreanl glands. 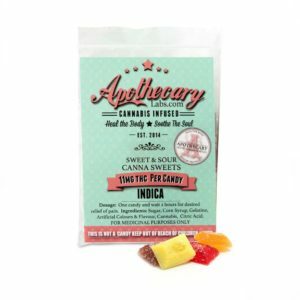 We infuse cannabis with organic arnica and essential oils of black spruce and pink grapefruit to offer a unique balm that works on many levels. 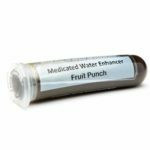 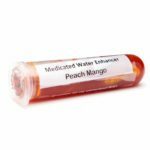 Beneficial in treating ailments such as Rheumatoid Arthritis, Inflammation, Muscle Pain, Joint Stiffness, Migranes, Skin Irritations, Fever Blisters, and Adrenal Fatigue. 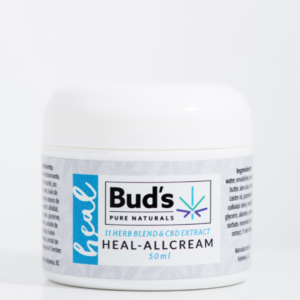 Ingredients: Cannabis, organic virgin coconut oil, organic arnica, organic shea butter, Vancouver Island beeswax, organic black spruce, organic pink grapefruit, and healing love.